The Allegheny Front represents a unique corner of the WV Potomac Highlands and Western Maryland. 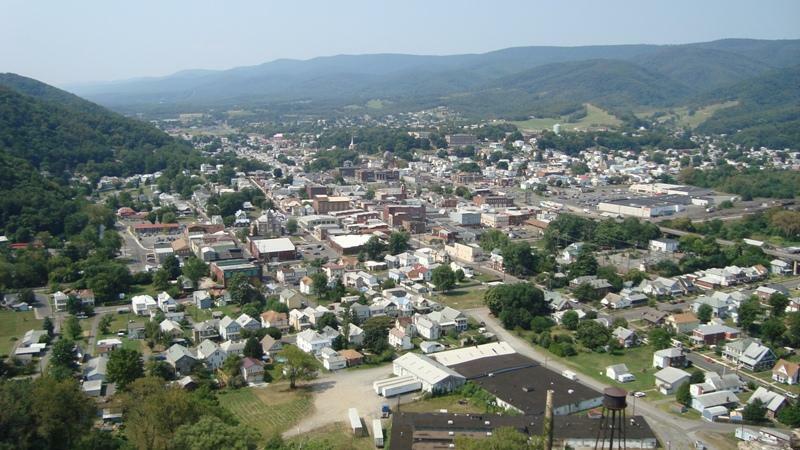 Picture here is the City of Keyser, where over 8,000 residents will live less than 3 miles from this project site. The Allegheny Front is a region combining natural, cultural, historical, recreational resources into this distinct landscape The Allegheny Front joins landscapes of farm and community, valley and mountain ridges, earth and sky, offering a unique experience. AFA is a legal state incoroproation organized of community friends, neighbors, and regional leaders interested in protecting the Allegheny Front from the destructive developpment of industrial wind trubines. AFA welcomes you participation. Thank you. The noise from the Pinacle Wind Farm is so bad that you cannot get away from it by going into the house. It is so loud that you cannot even sleep at night. Anyone who thinks windmills are quiet should pull into my driveway and listen. My address is Richard L Braithwaite Rt 4 Box 511A Keyser WV 26726. I live on Tasker Road.